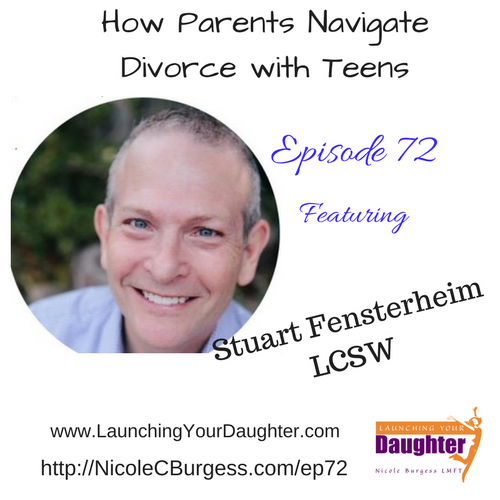 Today’s guest is Stuart Fensterheim, a licensed clinical social worker, blogger, author and podcast host. He is located in Scottsdale, AZ. Stuart is a couples expert which means he works with couples having difficulty feeling close and connected to one another. He assists them in finding ways to deepen their relationship by understanding and sharing what each person needs in the relationship. 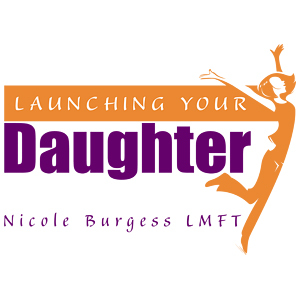 In today’s episode, we are going to discuss divorce and how parents can navigate this with their teens.